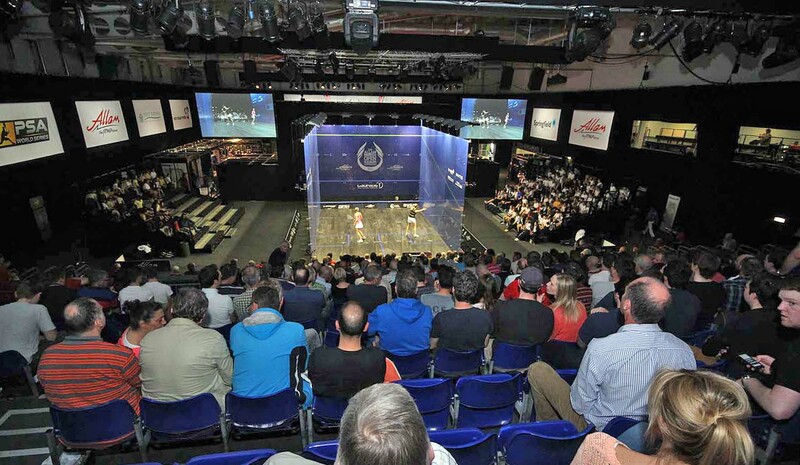 Karim Darwish claimed his anticipated place in the quarter-finals of the Case Swedish Open – but the second-seeded Egyptian was taken the full distance by unseeded German Simon Rosner in the first round of the PSA World Tour International 50 event in Linköping, the biggest squash tournament in Northern Europe. 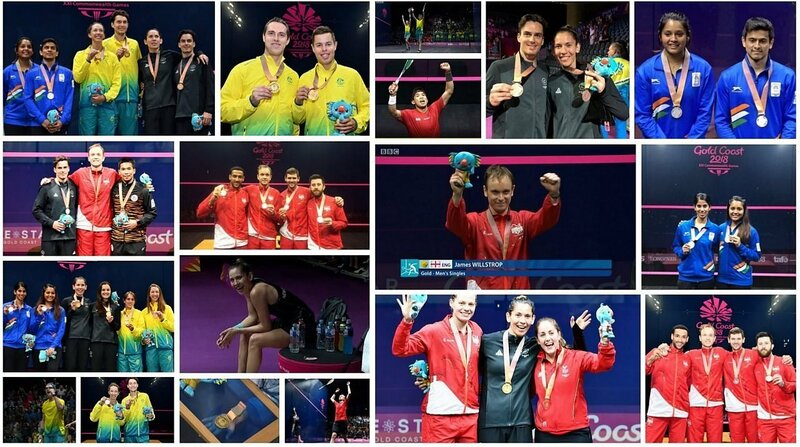 German number one Rosner produced one of the best performances of his life, twice leading the world No3 from Cairo. 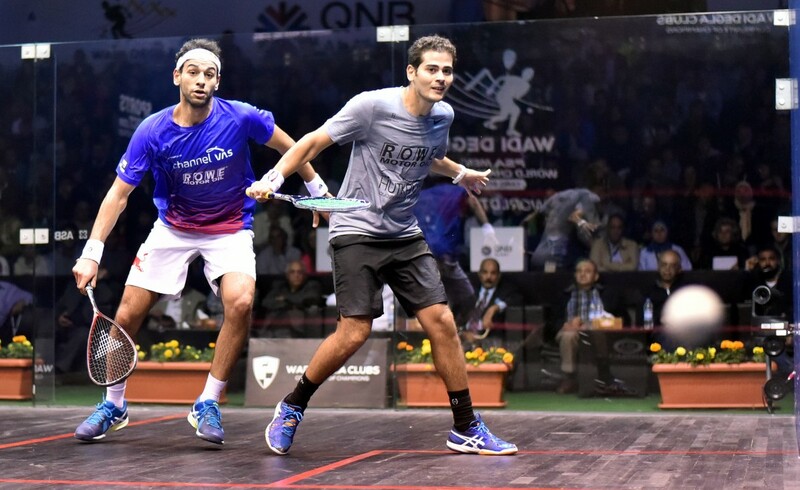 But Darwish, who is expected to reach the final for the third time since 2004, levelled the match both times and ultimately survived a tie-break in the fifth game decider to record an 8-11, 11-6, 9-11, 11-8, 13-11 victory. Darwish progresses to meet Australian Stewart Boswell for a place in the last four. Winner of the Swedish Open in 2003, Boswell took on young Pakistani Aamir Atlas Khan. The experienced 32-year-old from Canberra defeated 20-year-old Khan 11-6, 11-3, 11-5. 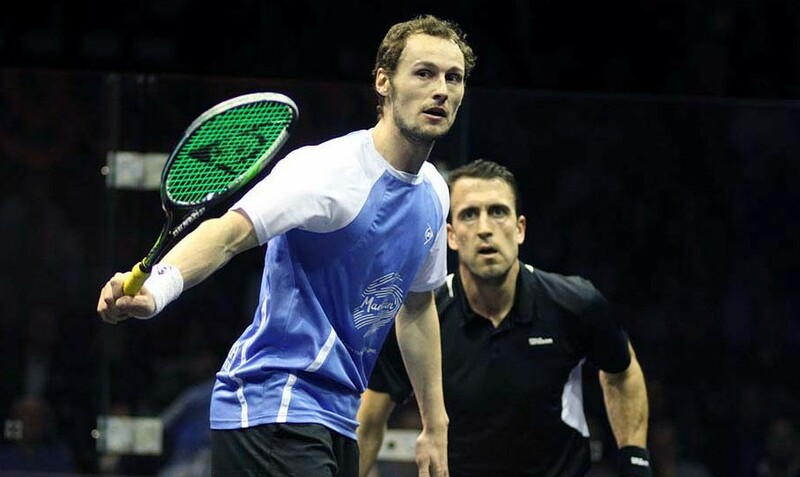 Expectations were high at Linköping Sporthall when world number one Nick Matthew took on fellow Englishman Tom Richards. The 24-year-old from Surrey battled hard against defending champion Matthew – but the favourite maintained his winning run in Linköping to secure an 11-8, 11-4, 11-8 win. “Tom is a young and hungry player, so it was a tough first round for me,” said Matthew. “But I had the extra edge and I’m pleased to win by three straight games. But it gets even tougher for every year, since Freddie (Johnson) keeps getting more high-class player to the Swedish Open,” added the 30-year-old from Sheffield.